As performed on America's Got Talent! It is a rare moment in Magic History when a concept as revolutionary as the Appearing Pole comes along. Jason Renek inspired this idea, and now, the Appearing pole concept has been taken to a whole new dimension. 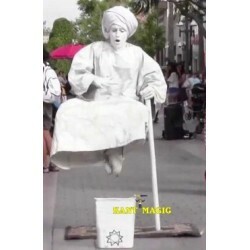 The Magician strolls onstage with a small lunch sack. He looks inside as if to find something magical. 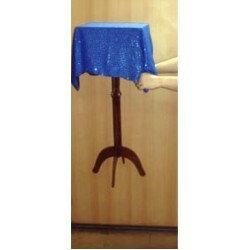 Sprinkle a little bit of glitter into the bag, immediately a microphone pole emerges from within. It seems to take on a life of it's own as it grows and grows. This looks like pure magic, but it is only just the beginning of the magic that soon takes place. 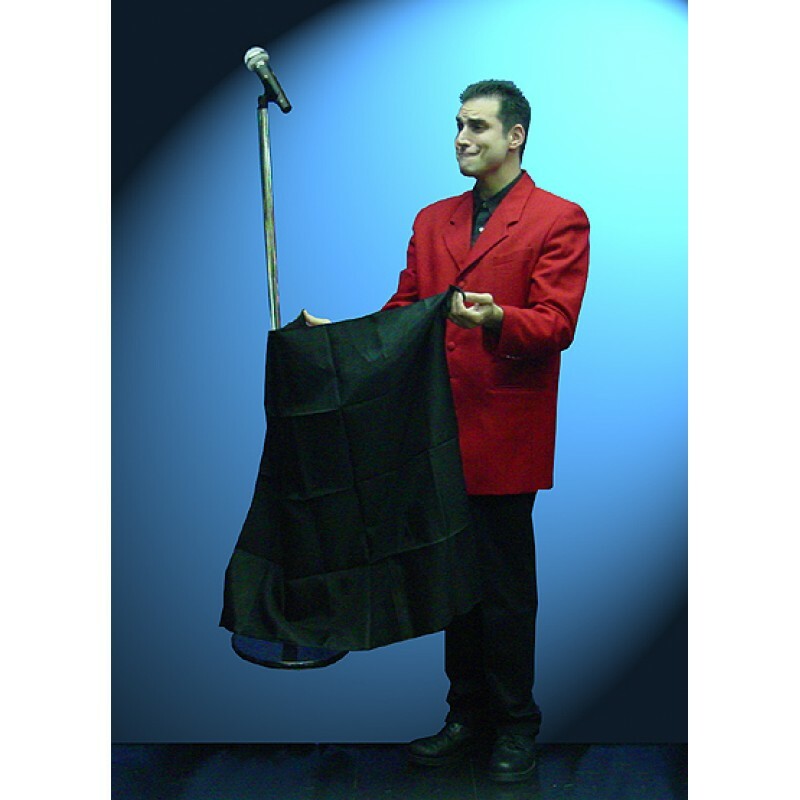 The microphone stand seems to take on a life of it's own as it floats and bobs and tries to get away, but it is no match for the magician's skill as it eventually obeys his commands and comes to rest gently on the floor to a well deserved applause! 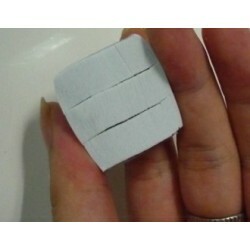 SnowStorms - White A piece of tissue paper is torn to shreds & immersed in water. You scoop out.. FLYING YOGI Magically lifting themselves off the ground using nothing but a stick. However,.. FLOATING TABLE - WOOD REG. WITH BAGEffect : This is an ordinary wooden table - one on which you disp..